Sweet little Lucas was born at home and his calm nature was much appreciated. 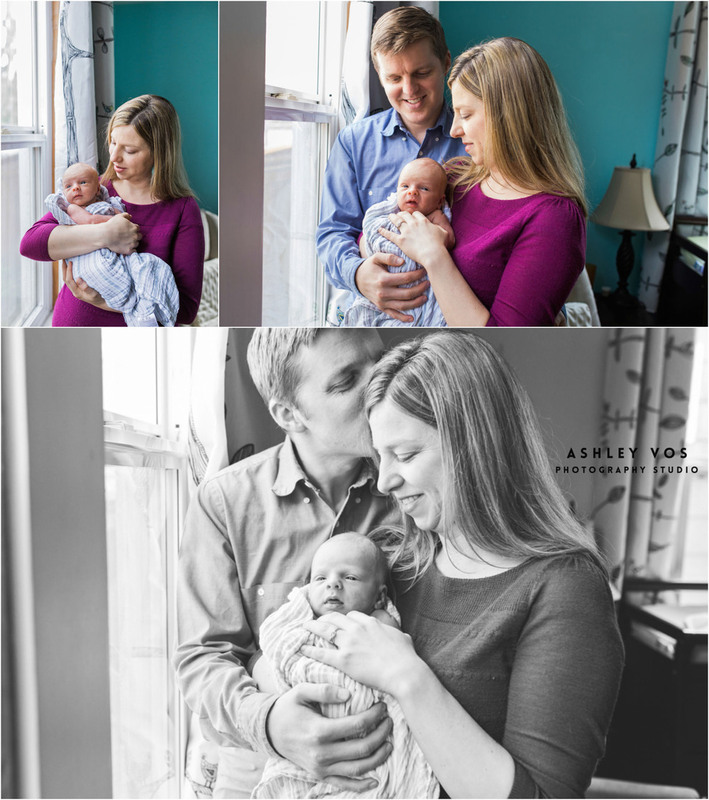 Totally adored by his new mom and dad, he was wide awake nearly our entire session! So alert and fresh, I just loved snuggling him and capturing his little details and newness. 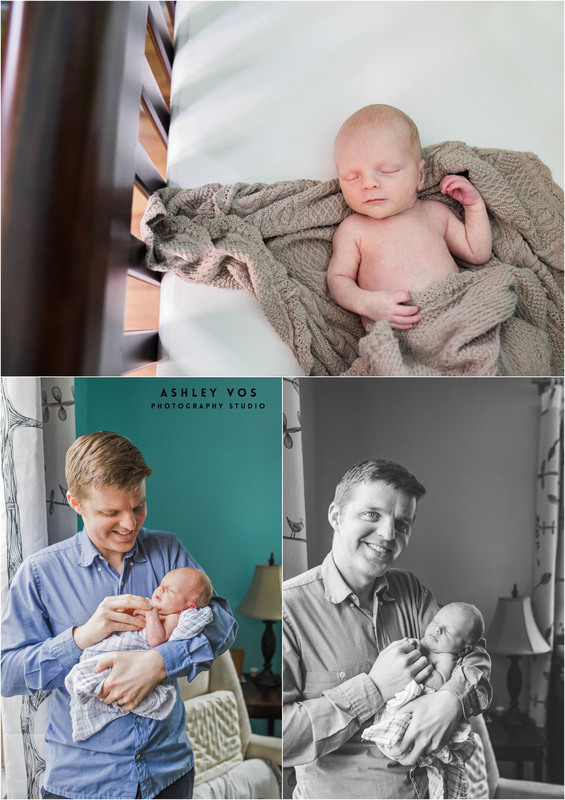 Thank you, Sara and Chris for letting me be your newborn photographer in Seattle! 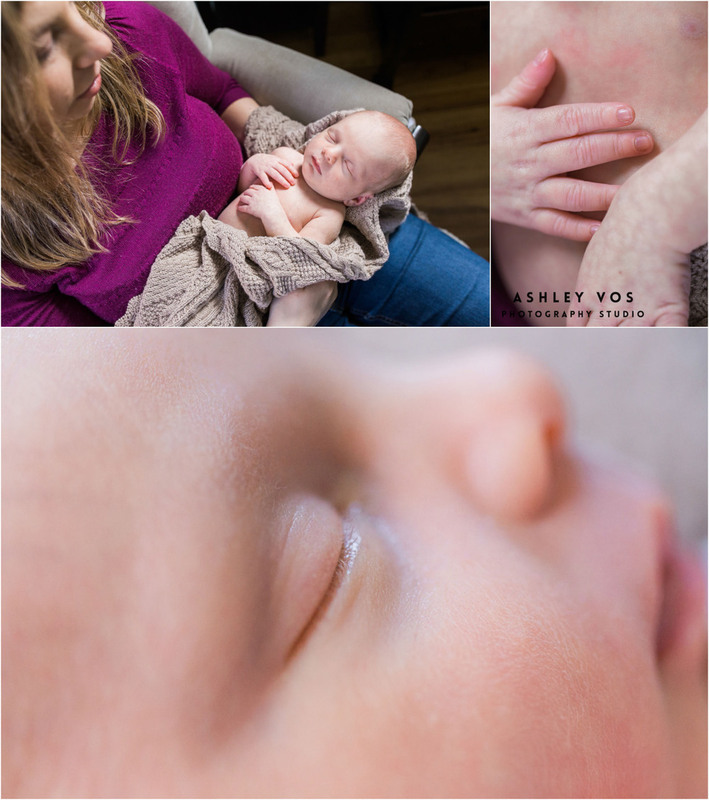 Thank you for allowing me to be your newborn photographer in Redmond, WA. If you’re interested in Seattle Area Family or Newborn Photography, please contact me as soon as you can. I'm currently booking through 2014 for portrait sessions of all kinds. “Like” me on Facebook leave a comment below if you enjoyed the photos! !